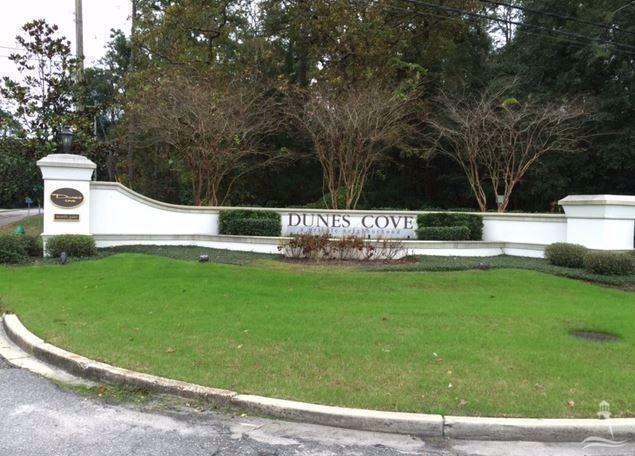 Located in a very prestigious community, Dunes Cove, conveniently located near the Private Dunes Club. Every home offers a minimum of 1/2 acre of land with favorable space between the homesites. Unlike some communities where the trees have been removed for the convenience of building, this community is presented with beautiful mature trees. 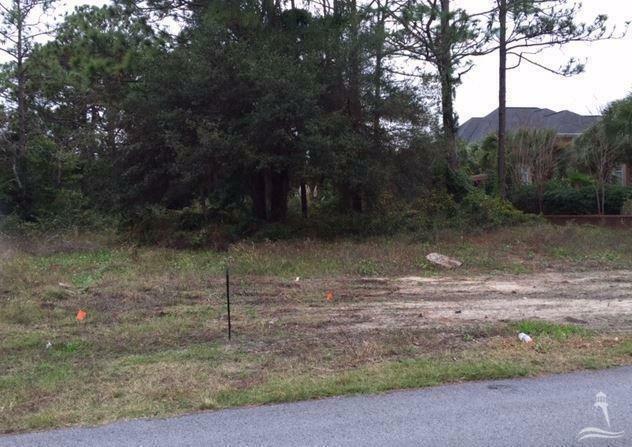 Convenient to Myrtle Beach, the ocean, multiple golf courses and fabulous shopping and restaurants, this lot is waiting for your dream home. This lot is priced to sell.